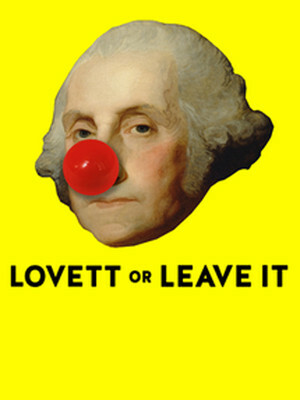 Under the helm of Pod Save America, Jon Lovett brings his shiny new podcast Lovett or Leave It to the American stage. Providing a satirical spin on the weekly news in a hilarious and updated version the great American panel show, Jon Lovett (former scriptwriter for Obama) leads a group of panellists as they dissect the weekly news. Please note: The term Cullen Performance Hall as well as all associated graphics, logos, and/or other trademarks, tradenames or copyrights are the property of the Cullen Performance Hall and are used herein for factual descriptive purposes only. We are in no way associated with or authorized by the Cullen Performance Hall and neither that entity nor any of its affiliates have licensed or endorsed us to sell tickets, goods and or services in conjunction with their events.